An English former football player and manager. As forward, he played for several clubs including Liverpool, Southampton and Hamburg in Germany. He went on to manage Newcastle United, Fulham and Manchester City, winning promotion as champions in his first full season at all three clubs. He also managed the England national team. 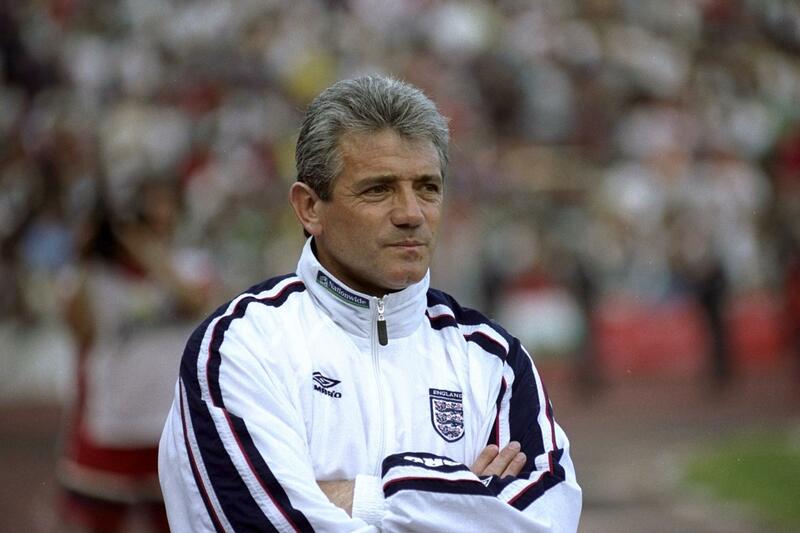 Kevin Keegan, OBE will be sitting on our legend tables at the Tunisia and Belgium games! As a player in the 1970s and 1980s, he has been described as “arguably the first superstar English player to attract the modern media spotlight”. He began his playing career at Scunthorpe United in 1968, before moving to Liverpool in 1971. At Liverpool, Keegan won three First Division titles, the UEFA Cup twice, the FA Cup and the European Cup. He also gained his first England cap in 1972, and moved to West German club Hamburger SV in the summer of 1977. At Hamburg, he was named European Footballer of the Year in 1978 and 1979, won the Bundesliga title in 1978–79, and reached the European Cup final in 1980. Keegan moved to Southampton that summer, and spent two seasons at the club before a transfer to Newcastle United in the English second division in 1982. He helped Newcastle to promotion in his second season, and retired from football in 1984, having been capped 63 times for England, scoring 21 goals. He moved into management at Newcastle in 1992, winning promotion as First Division champions. Newcastle then finished second in the Premier League in 1995–96, after leading for most of the season. After a spell at Fulham, he took charge of the England team in February 1999, but resigned in October 2000, following a 1–0 loss against Germany in qualification for the 2002 FIFA World Cup. He then became manager of Manchester City in 2001 and spent four years at the club before resigning in 2005. He had been out of football for almost three years when he returned to Newcastle United for a second spell as manager in January 2008.